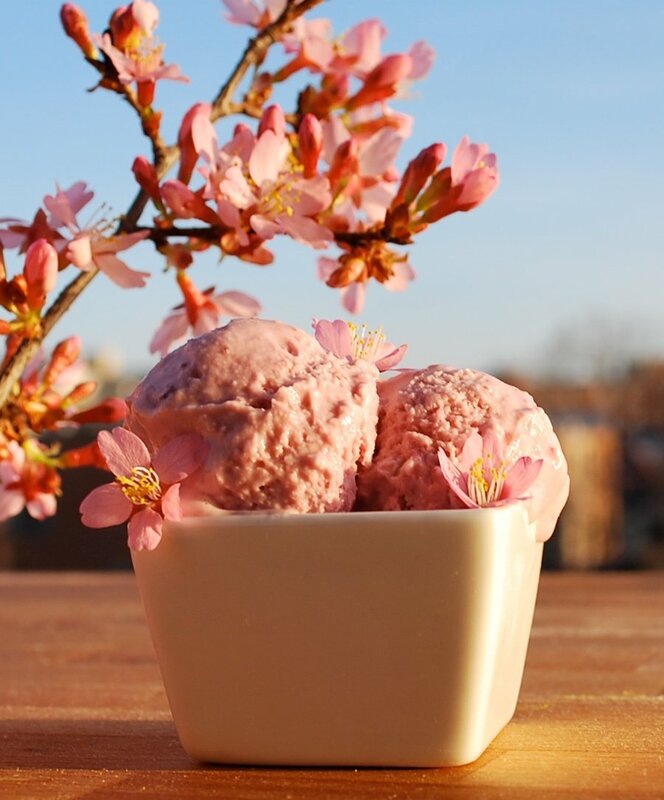 Dig in to a bowl of Cherries Jubilee to celebrate the cherry blossoms blooming. Photograph courtesy of Ice Cream Jubilee. 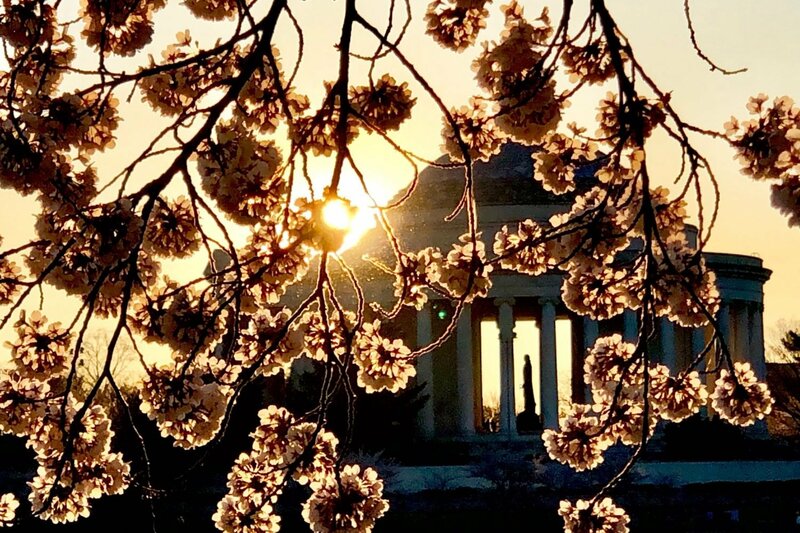 Good news: you don’t need to settle for a Starbucks “cherry blossom” Frappuccino (made with strawberries) to celebrate peak bloom. 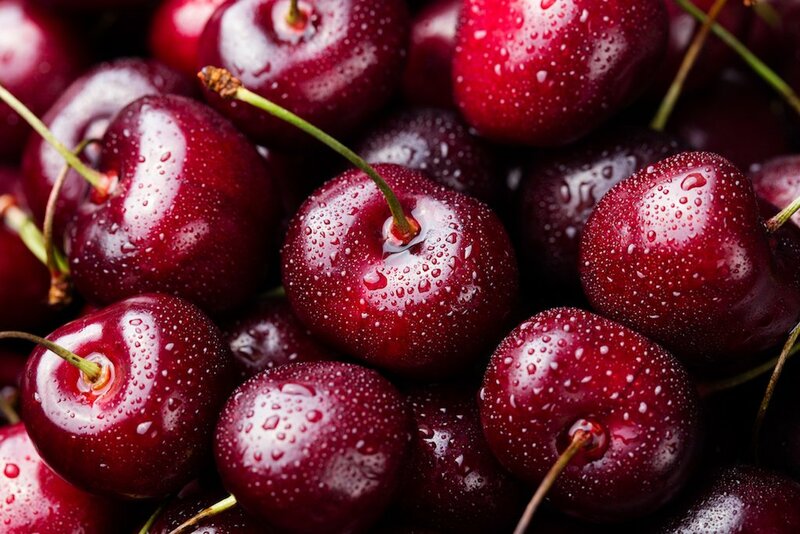 Washington bakeries and restaurants are whipping up all kind of sweet, real cherry-flavored treats for your enjoyment. Start your morning with a cherry-filled doughnut and coffee from Astro’s G Street, Falls Church, and food trucks locations. 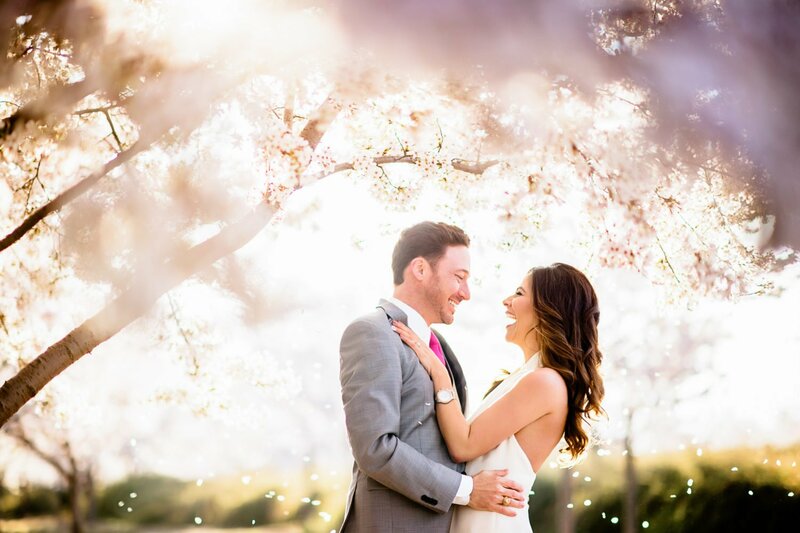 Not only are these doughnuts Instagram-worthy (just look at that cherry blossom tree icing! ), they’re delicious. Photograph courtesy of Milk Bar CCDC. 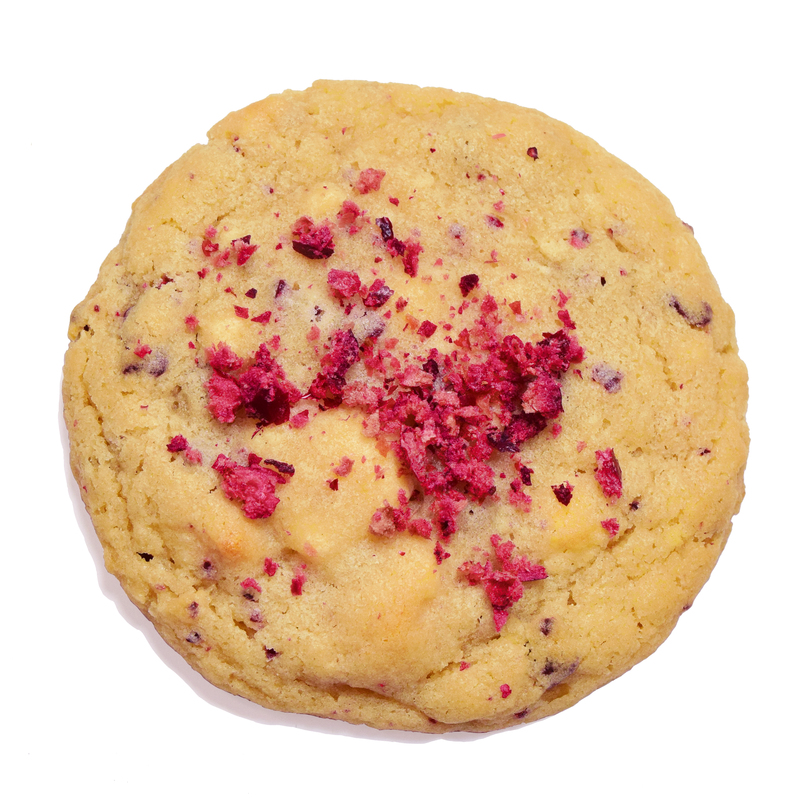 Who can resist these cherry rose cookies? Add a few to Milk Bar’s cereal milk soft serve, and you’ve got a festive sundae. ?? #CherryCheesecake #FrostingCam #CupcakeCam ?? 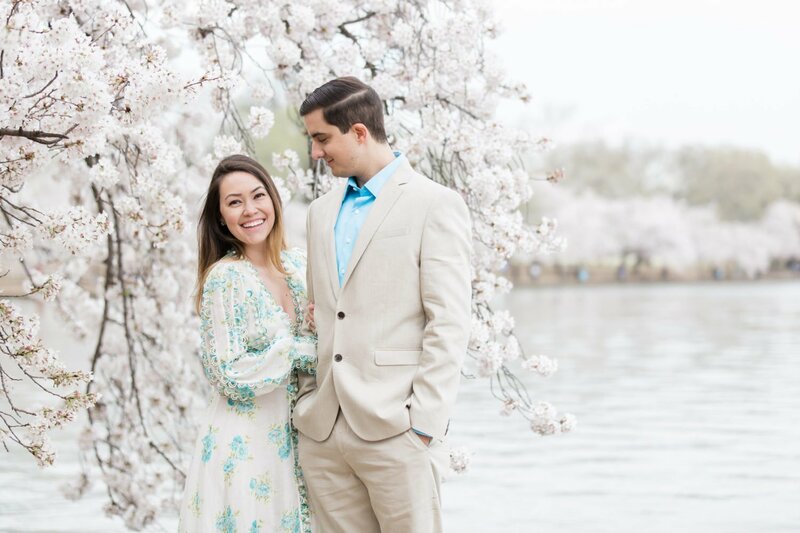 This Georgetown shop is baking cherry blossom-themed cupcakes all the way through April, long after the blossoms will be gone. The bakery tops off a cherry-vanilla cupcake with cherry-cream cheese frosting, and pretty pink fondant flower. Photograph courtesy of Cherries Jubilee. Starting April 1, this wonderful Navy Yard ice cream shop will serve Cherries Jubilee, a seasonal flavor made black cherries, brandy, and all-natural cream from a local dairy. The new flavor might give MarionBerry a run for its money. One of Olivia Macaron’s spring flavors is, of course, cherry blossom! Not too sweet and not too tart, these tasty, cherry-filled morsels are just right for a springtime party (or afternoon snack). 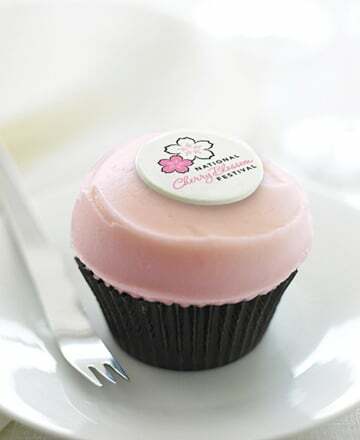 Celebrate the cherry blossoms with a cherry cupcake from Sprinkles, made with pureed cherries in the cake and frosting, and topped with an adorable blossom fashioned out of sugar. The cupcakes will be available during blossom peak time, March 20 to April 17. Ted’s Bulletin’s tasty riff on the Pop-Tart is available starting March 23 in a special cherry-lime flavor to celebrate the cherry blossoms. Topped with homemade frosting and loads of sprinkles, it’s the perfect treat for an afternoon sugar rush. Photograph courtesy of Toli Moli. 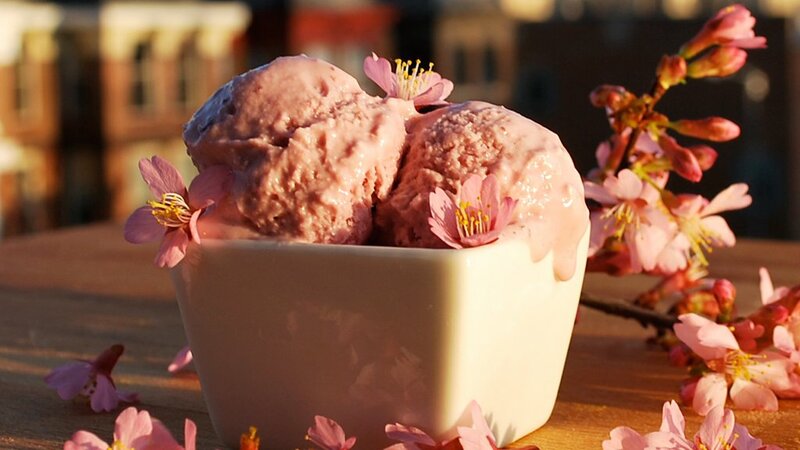 On March 29, the mother-daughter duo behind Toli Moli–DC’s only Burmese dessert pop-up–will offer a cherry blossom falooda at Thip Khao. 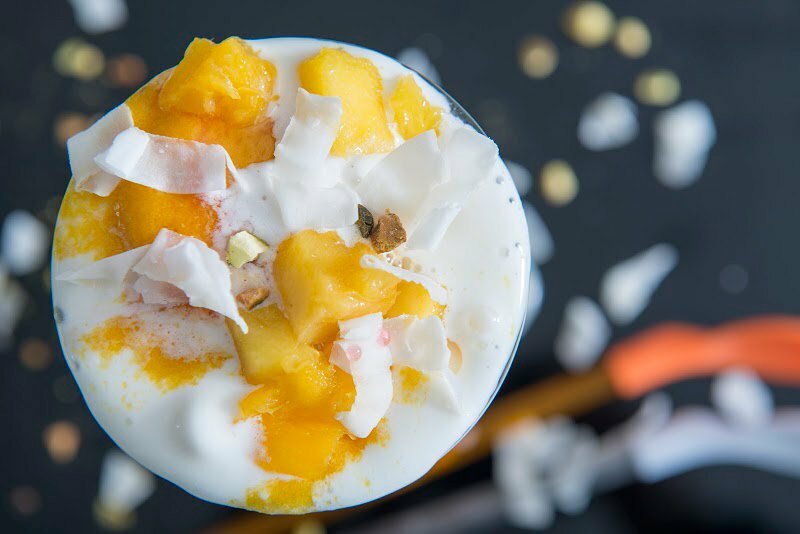 The shake-like drink is created with mint-apple jellies, apples soaked in cherry syrup, basil seeds, vermicelli noodle pudding, and vanilla ice cream. Correction: This post originally included Shake Shack’s “Cherry Pie Oh-My” custard treat; however, they will not be featuring this frosty treat this year.